Footrest SM-15, buy at the price of 149 in Europe. 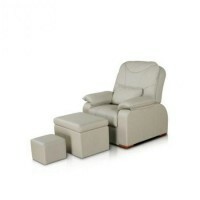 Equipment, such as special furniture, is designed to provide comfort not only to visitors, but also to beauticians. 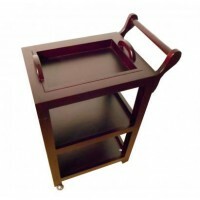 For example, any barber s chair has a control for adjustment to the height, but in the case of the chair lift, the visitor will need stand-by support for legs to prevent them from flowing during procedure. Therefore, when creating a comfortable environment every detail is important. 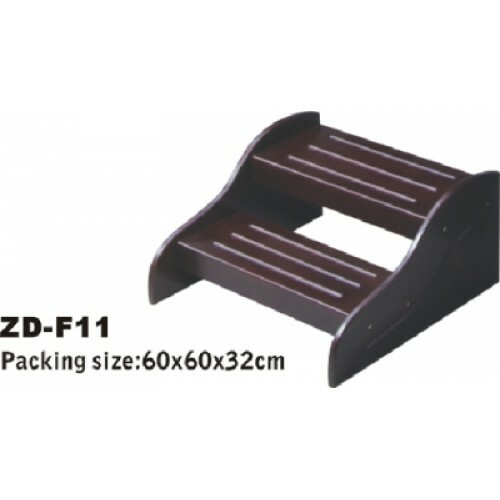 Footrest model SM-15 has an elegant shape and is extremely compact: the dimensions of it packed were only 60 60 32 cm, it is made of completely environmentally friendly durable material, having a certificate of conformity.